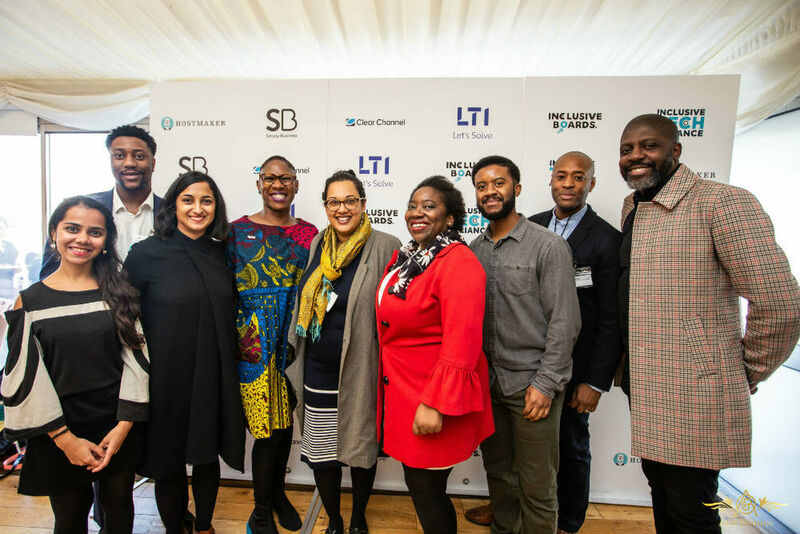 The Inclusive Tech Alliance (ITA) is a membership body dedicated to increasing diversity in the tech sector, working alongside a variety of stakeholders. To improve all strands of diversity and inclusion within the UK tech sector, with a specific focus on leadership. To tackle the technical skills shortages the country is facing by combining efforts and sharing best practice.